We would like to welcome you to PlayQuest Adventure Play Ltd – based in beautiful North Wales, we are specialists in the design, manufacture, installation and maintenance of ALL aspects of playground equipment and safer surfaces. From a small back garden through to a large scale Local Authority adventure playground, we offer a large ever-growing variety of products to suit your individual requirements. Having been in the playground industry for over 25 years, we are experts in our field – from our ‘standard’ range of play equipment through to a complete bespoke design package for those who require something unique to their requirements. If you have a design idea for a unique, one-off playground – do not hesitate to contact us to discuss your requirements. Our play equipment is available in either Timber or heavy-duty Recycled Plastic materials, along with a small range available in Steel. The timbers we use in constructing our playground equipment is a very robust, smooth and pressure-impregnated timber – to give the best life-expectancy possible. In addition, we can also install Post-Saver bitumen sleeves to timber upright poles – to increase the overall life-expectancy of these poles. 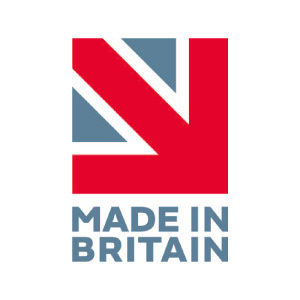 We are the market leaders in manufacturing play equipment from Recycled Plastic – having done so for over 17 years. All the play equipment we manufacture from Recycled Plastic carries a 25-year guarantee – with a life-expectancy of 40 years + in the ground. 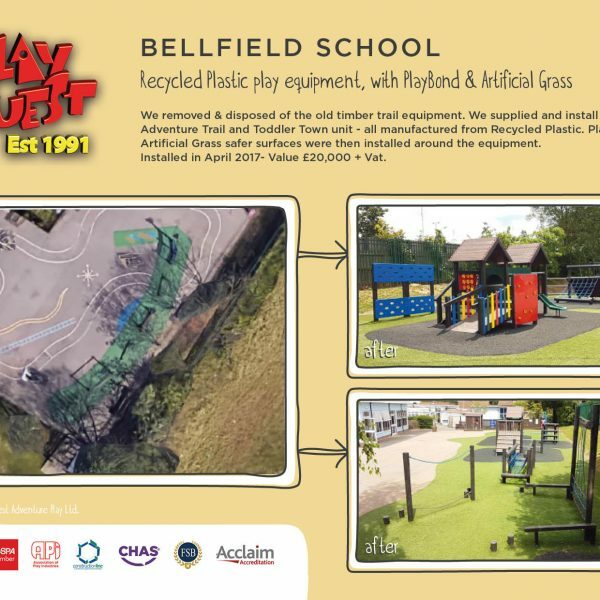 Recycled Plastic is a fantastic product to manufacture playground equipment from, as it cannot rot and is virtually maintenance free. In addition to ‘standard’ playground equipment, we also supply and install Outdoor Gym Equipment, Outdoor Furniture (timber & recycled plastic), MUGA’s and Sports Equipment, Safer Surfaces, and Thermo-Plastic Playground Markings. 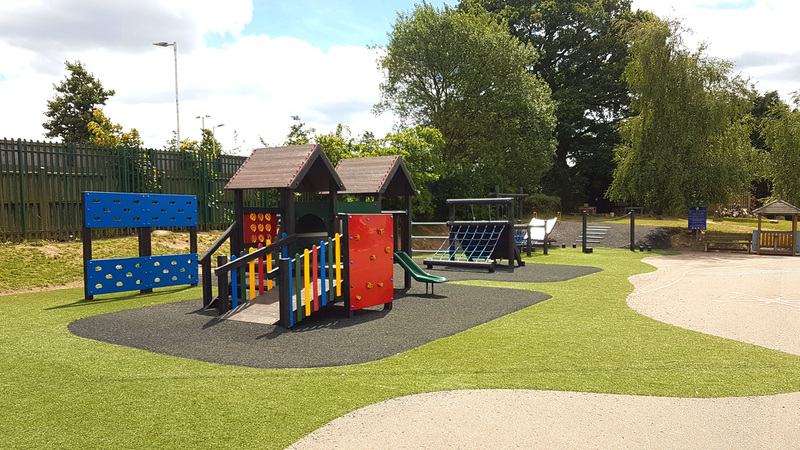 We also refurbish older play areas – often replacing older timbers with recycled plastic equivalents to extend the life of a play area – meaning that for those whose budget may not allow for a brand new playground – we can bring your older, tired looking playground back to ‘as new’ condition. All of our playground installations are managed in-house and we rarely have to use any sub-contractors onsite – meaning that your playground installation will be overseen from one company – from design through to handover at the completion of the project. When choosing PlayQuest Adventure Play Ltd to assist you in the creation of your perfect playground, you can be sure you will receive a very professional and thorough approach to your project. To the builders, thank you for building our new playground, you have been such a pleasure, thank you. The kids and the school are over the moon with the playground so thank you so much! Your guys did an outstanding job of it. We are already planning the fundraising activities to add onto the playground next year. Just a quick email to say how impressed we are with your company and the contractors we have on site, fantastic job so far.... we are more than delighted with the work and their conduct. I’d definitely recommend your company on to potential customers any time. Thank you very much, very good job. I am writing to say I am over the moon with the trim track, and the climbing wall. We are all ecstatic even the teachers. They even had a go! We and the staff have only come across sheer delight from the children and compliments from the parents about the play frame, and it was well worth getting to school early. Just to hear all the gasps from the children when they first saw it! It has been a totally successful addition to the playground. The whole job was managed very professionally from the moment they arrived to this morning when they left. I would recommend PlayQuest to anyone in the future. 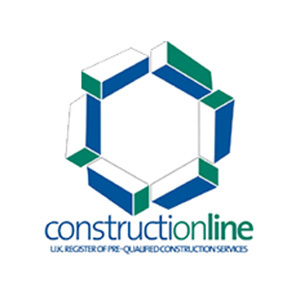 RoSPA Members, API Members, CHAS, Constructionline, Acclaim, IOSH Management in Health & Safety. All of our installation teams hold valid C.S.C.S cards and all of our installation teams are DBS/Disclosure checked for your peace of mind. Whether you are a School, Parish Council, Local Council, Construction Company, Holiday/Caravan Park or anyone else looking for your perfect playground, please contact us to see how we can assist you to create a wonderful, exciting play area.